We knew that being in Tanzania for so long, we’d likely want to get a data plan for our phones. And we read that this was pretty easy! We chose Vodacom because the coverage is likely to be better on safari in the Serengeti and central Tanzania. Coverage is a bit spotty on Zanzibar, but worked most places. 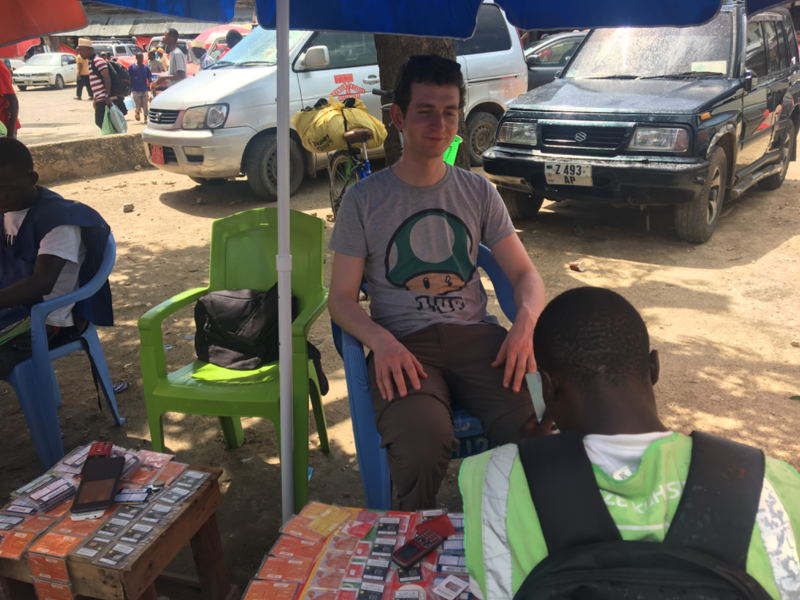 We asked around a bit and discovered that street side sellers are the best place to buy SIM cards in Zanzibar. That was literally the only instruction we got, and we discovered the rest for ourselves. 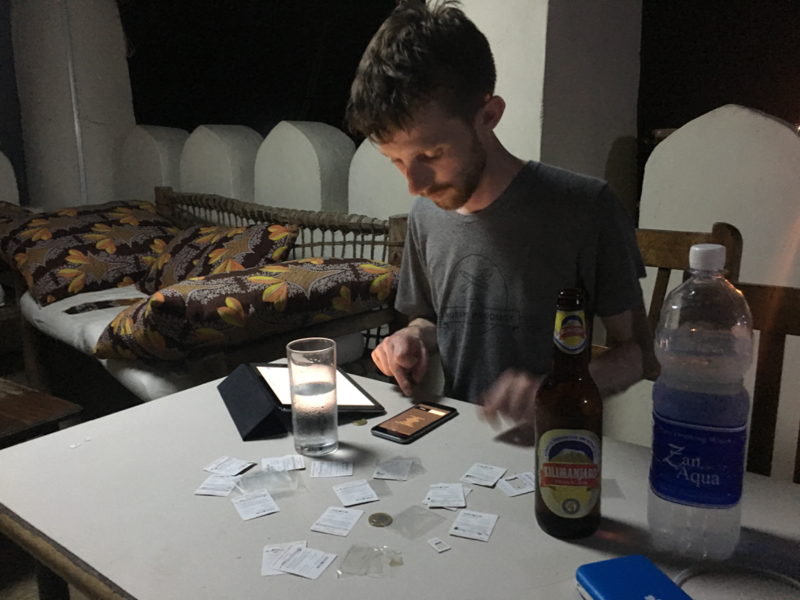 Hopefully if you’re trying to track down a SIM in Zanzibar, this guide is of help! Find a side of the road SIM card guy. They sit under coloured umbrellas with phone company logos, on the side of the road in marketplaces. Got one? Great. He probably doesn’t have a SIM card. Go find another one. Explain what you want. This might take a while. Buy the SIM card. For us this cost 2,000 TSH. If you have anything other than a dumb feature phone, you’re probably going to have to give side of the road SIM card guy's mate some cash to cut the SIM card down to size for you. Wait 45 minutes while the side of the road SIM card guy does all sorts of complicated looking things with three phones and disappears several times with your passport. He may offer you his seat during this time. You are the king of SIM cards now. Buy the required amount of phone credit. Prepare to wait another 45 minutes. Pole, pole. Your side of the road SIM card guy should be able to walk you different options. We had been there for 45 minutes at this point, and had over two weeks worth of time left in Tanzania, so we opted to cut our losses and buy enough topup for 10gb over two weeks for each of our phones. That’s 14 top up cards. Side of the road SIM card guy was gone for quite some time trying to resolve that one. Get your top up tickets back to your hotel or place of rest. Somewhere you won’t be disturbed. Because it’s time to top up. Each top up credit comes on a card that needs to be scratched. If you enjoy lotto tickets, you’re in for a treat. Throw the SIM card into your phone and let’s get going! Scratch the first top up number off the back of your card. If you read the full line of the card you will be instructed to dial something like *104*topupcode# so do that. Once for each card that you bought. Each time you enter a code, you should receive a text in Swahili informing you of how much credit you have. Choose your duration. 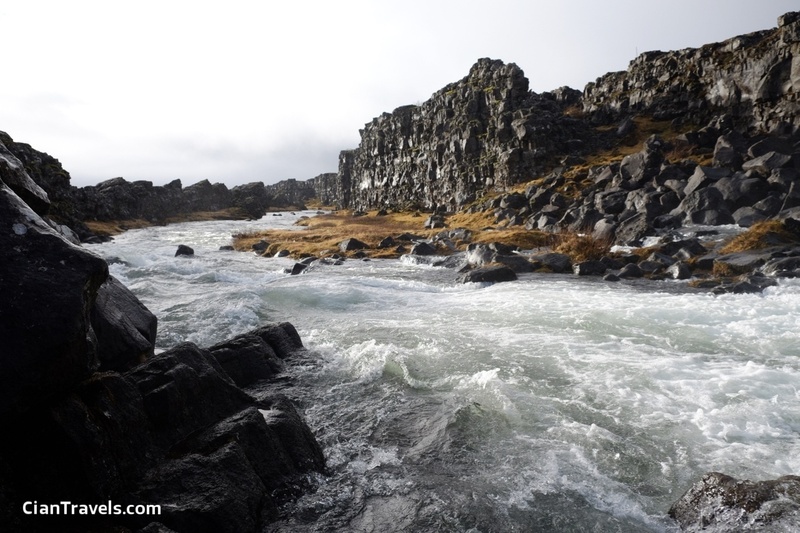 We wanted a 30 day plan so we chose 4, Siku 30. Choose the amount of data you want to purchase. We wanted 10gb, so we chose 3. We couldn’t figure out what the next screen meant even with Google’s translate, but option 1 is what completes the transaction. Tadah! You now have data with a Vodacom in Tanzania!